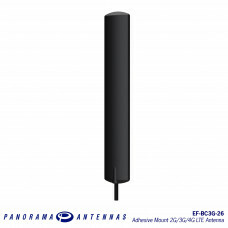 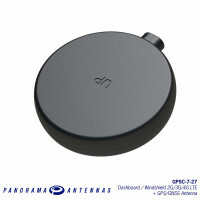 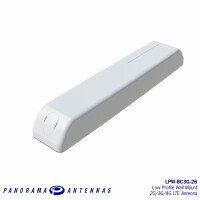 The Panorama EF-BC3G-26 range of antennas are designed to decrease the lifetime cost of M2M and smart metering installations by offering a robust, effective antenna that is easy to install and lasts the lifetime of the installation without the need for maintenance. 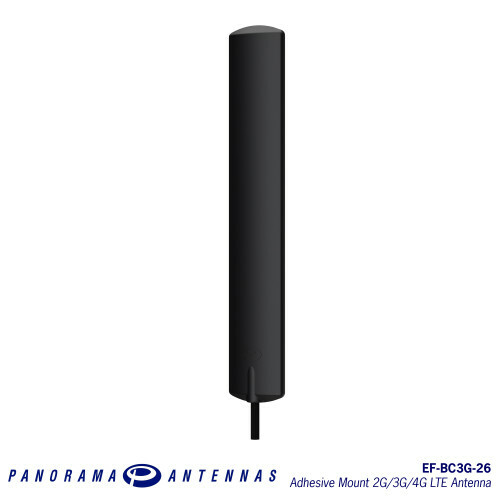 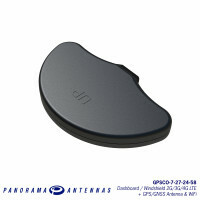 The antenna offers ground-plane independent omni-directional performance across global cellular and LTE bands making it a versatile solution for any number of applications. 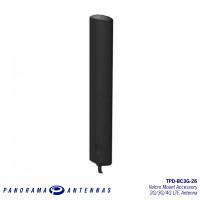 The efficient element design ensures a high first time connection rate and an ongoing, robust communications link even in problematic coverage areas. 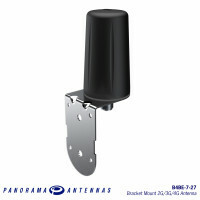 The antenna can be installed using the supplied automotive grade adhesive pad and is ideal for mounting on windshields (non heated or metalised), on or under plastic panels or within plastic enclosures.